The Sorrento rocking chair has a high back that to give support, an open arm which gives you room to move, is very versatile for any home. 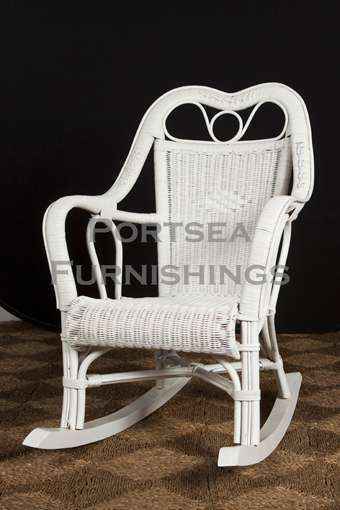 The Sorrento rocking chair is great for the verandah, sun room, living room or baby room for the nursing mother. Its high seat also makes it easy to get in and out of. 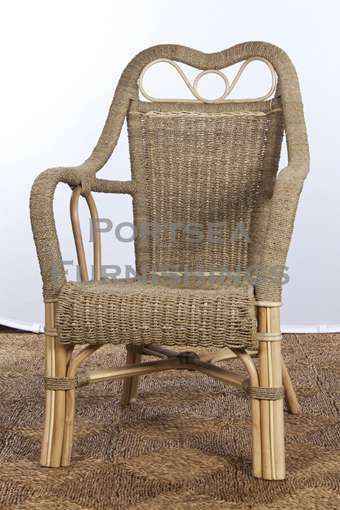 Made from wicker and available in white and chocolate. 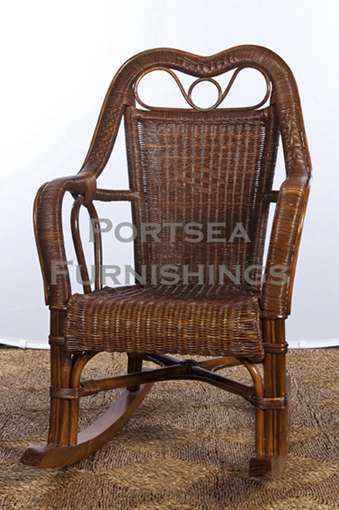 Also available as a chair and settee. 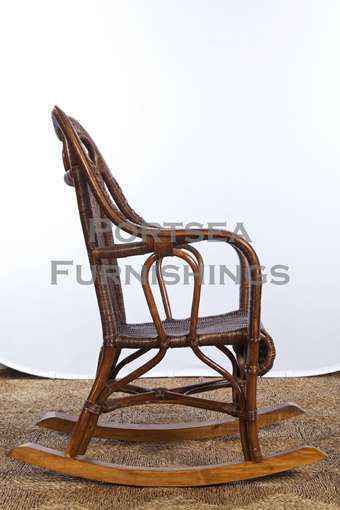 FEATURES: – High back for support. – High seat for accessability. PRICE: $ 390.00 DIMENSIONS: 68 x 60 x 110cm H Please note: Large furniture orders may require a shipping quote or adjustment – we will contact to confirm delivery for these purchases. If you have any questions contact us.